As the Prime Minister sought to stave off a heavy defeat to her Brexit deal on Tuesday (15 January), at the British Academy, a stone’s throw from Trafalgar Square, hard Brexiteers outlined their blueprint for a ‘Pathway to a Better Deal hours before MPs were due to vote on Mrs May’s Brexit deal. Launched by two former Brexit Secretaries, Dominic Raab and David Davis, and trade lawyer Shanker Singham, the hard Brexiteers say that Mrs May must go back to Brussels with plans for a swift free trade deal. If EU leaders refuse to blink, then the UK should walk away from the table and trade on WTO terms. 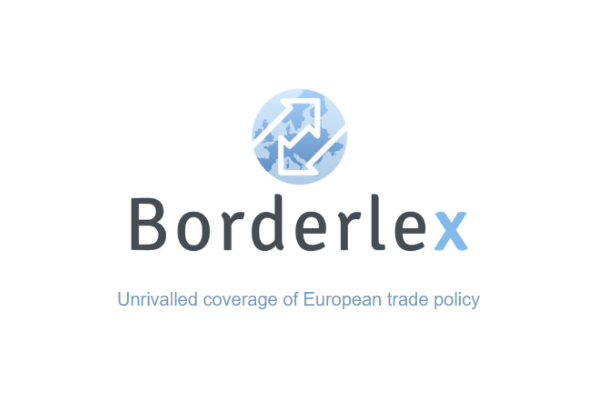 They say that a 200-page draft free trade agreement will be ready to be presented to the EU by the end of January, and expressed confidence that the EU will ultimately agree to an 11th hour deal. “We need to have a clear plan of what we want. The EU goes to the last month, week, day, even hour (of negotiations),” said Davis, who resigned from May’s cabinet in July. Their confidence is not dimmed by the possibility of the EU refusing to play ball. 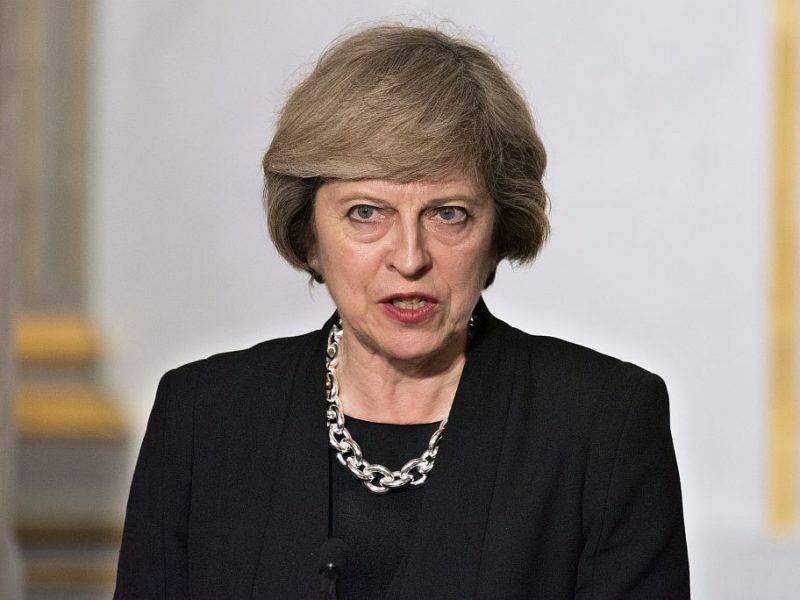 Political ‘paralysis’ in Westminster is more likely to lead to ‘no Brexit’ and the UK staying in the European Union, Prime Minister Theresa May warned on Monday (14 January) as she launched a last-ditch attempt to save her Brexit deal. In the weeks since agreeing her deal with EU leaders in November, Mrs May has insisted that, if MPs reject it, the resulting choice will be between no deal and no Brexit. That is “simply not true”, said David. 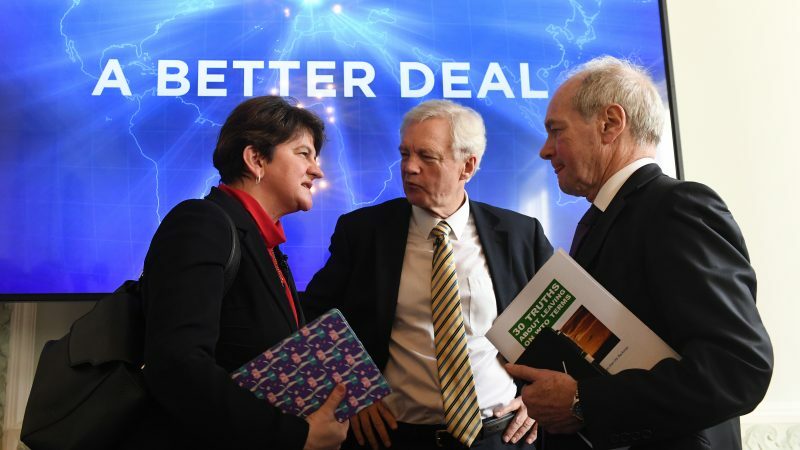 A no deal would be “more like the Millennium Bug than Armageddon,” said Peter Lilley, a Conservative member of the House of Lords and trade minister in Margaret Thatcher’s government. If the government prepares for a no deal scenario and utilises the non-discrimination provisions of the WTO, it would avoid economic difficulties, he said. “We will not be crashing out, we will be cashing in” said Lilley, arguing that the UK would not pay the £39 billion and “would be happy to go to international arbitration, confident that we would win”. They say that their proposal keeps the vast majority of Mrs May’s Withdrawal Agreement but “removes the poison pills”. That means scrapping the Northern Irish backstop in favour of a permanent trade and regulatory regime and tying the payment of the £39 billion financial settlement to ‘milestones’ towards a free trade deal. “To get such an agreement we have to be seen to be ready to leave on WTO terms,” said Lilley. The idea may seem far-fetched, especially with just weeks to go before Brexit day. But the reality is that a large number of Conservative MPs would be perfectly happy with a ‘no deal’ scenario, and opinion polling suggests that a sizable minority of Britons believe that their government should walk away from the negotiating table if Mrs May’s deal cannot pass Parliament. Central to their argument is that leaving the EU offers the UK a brighter economic future, a point which has not been grasped by Theresa May and her ministers at any stage of the Brexit negotiations. May has “approached Brexit purely as a risk management exercise,” said Raab, adding that her proposed deal suffers from “fatal and fundamental flaws” and would “eviscerate the opportunities of Brexit”. However, the Brexiteers’ blueprint is contingent on the EU and UK being able to broker some sort of deal before 29 March, when the UK is due to formally leave the bloc. Their proposed ‘pathway’ argues that the UK should use the 33 month transition period after Brexit day, during which the UK would continue to access the single market and EU programmes, to broker a trade deal with the United States and align itself with other countries against the EU. But at the heart of the Brexiteers’ objections is the Irish backstop. With the UK on the verge of being plunged back into greater Brexit uncertainty, it was a reminder that many UK lawmakers still believe that there is plenty of time to salvage their Brexit dream. Which goes to show what a bunch of morons/cretins infested Thatchers and John Minors governments. Tories – screwing Uk serfs since the 18th century & don’t the serfs love it!